This week’s devotional was written by Mark Hathaway. So if you are anything like me, when you read Matthew 5:13 you ask yourself “can salt really lose its saltiness?” The scientifically provable answer is simply, no. Salt, or Sodium Chloride, is very stable. It does not ever lose its saltiness. So, what was Jesus talking about? Did He misspeak about the physical properties of salt? Let’s take a little deeper look. Even though salt can never become less salty, it can “taste” less salty, or even taste rotten under certain conditions. This is undoubtedly the perspective Jesus was offering in this analogy. His original audience would have understood this very clearly. The Hebrew people had access to an unlimited supply of salt on the shores of the Dead Sea. This salt would sometimes leave a bad taste in one’s mouth due to contaminates (namely boron, magnesium, and bromides)extracted along with the salt. If you had this “bad salt” you would literally throw it out of your house, maybe even into the street, where it would indeed be “trampled underfoot by men”. 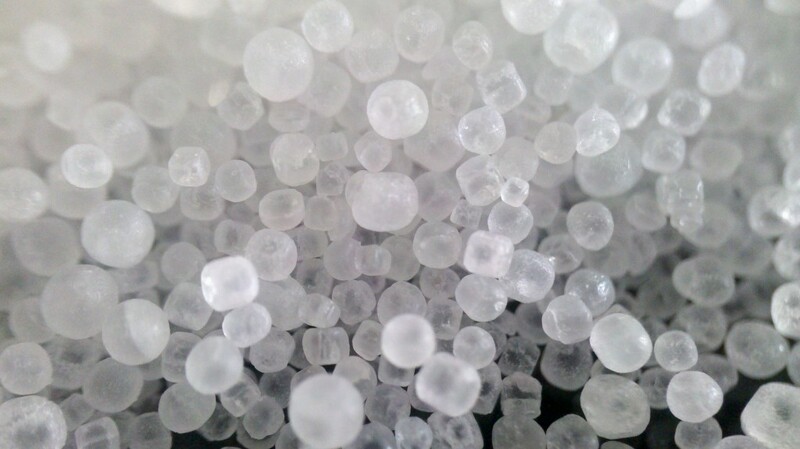 Even though the very nature of salt is to be salty, if it was not stored dry, it could be “watered down” or diluted, which would cause it to taste less salty. In short, to experience the nature of salt to its fullest potential it should not be diluted, or mixed with contaminants. So how was salt used in Bible times? Incense is an Old Testament representation of prayer. It is very important we are clear in our thinking. Jesus is not referring to salvation with His reference to salt. In this discussion He is assuming salvation. How do we know He is making such an assumption? Remember our three most important rules when attempting to understand the Bible? Context, context, context. By keeping verse thirteen in context, the first verse in chapter five reveals the answer, “And seeing the multitudes, He went up on a mountain, and when He was seated His disciples came to Him” – (Matthew 5:1). Jesus was addressing people who were already believers, his disciples. If we look at the verses immediately before, and immediately after Matthew 5:13, it’s easy to see what Jesus is talking about. He is explaining how a believer in Jesus Christ should live. He is telling them the kind of heart and behavior He expects from His followers. Jesus was not implying to His disciples (or to us) they need to strive to become like salt. He was not suggesting that at some higher level of their walk with Him, they would attain saltiness. Sometimes we adopt the mistaken notion that only those in some ministry position are salty, after all aren’t they more Holy than us, maybe better equipped, or called to be the salt of the earth? Jesus simply stated “…you are the salt…”. He also presents a scenario to them that should never occur, should not even be possible. Don’t lose your saltiness. You are not always in control of the circumstances and situations in your life, but you are in control of what’s in your heart. You are also in control of how you respond to the various situations that come your way. You can choose to let your true nature as a Christian be obvious to those around you. Don’t let your testimony be diluted through compromise. Don’t let pollutants contaminate your life like the boron, magnesium, and bromides contaminate salt. If you do, it will put a bad taste in some people’s mouth concerning your Christian testimony. As a Christian, your saltiness is important. Will you allow the true nature of Christ to be obvious in your life? Or, will you live a compromised, contaminated Christian life that puts a bad taste in a person’s mouth? Excellent job Mark! A very clear and important message.